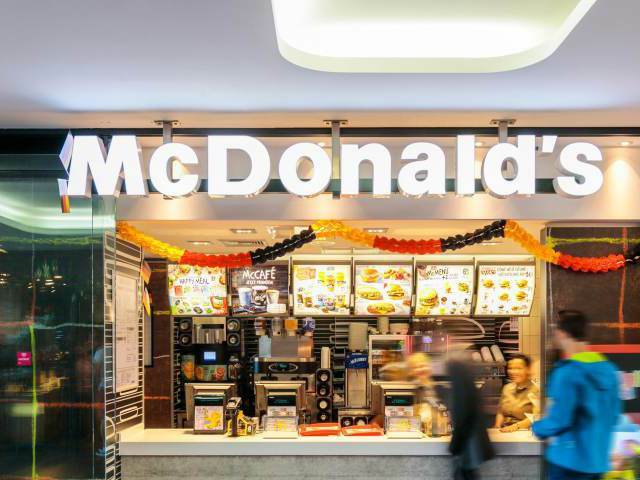 McDonald’s at ZOB Munich serves the familiar fare that fast food fans crave! How about a burger along with fries and a cold drink before your departure or on your arrival? Mind you, McDonald’s also serves a range of other delicious main meals as well as snacks, desserts, drinks and cakes.